RSL Management, LLC is a full-service provider of business solutions to private practices. You can count on us to develop a solid foundation and business strategy that can help ensure your success. We will work as your business partner to achieve your revenue cycle and practice management goals. You can turn to us for efficient operations oversight. We perform weekly on-site evaluations to assist practices in achieving maximum efficiency. Our firm offers excellent practice management services. We have more than 20 years of experience in guiding practices to attain their strategic goals. 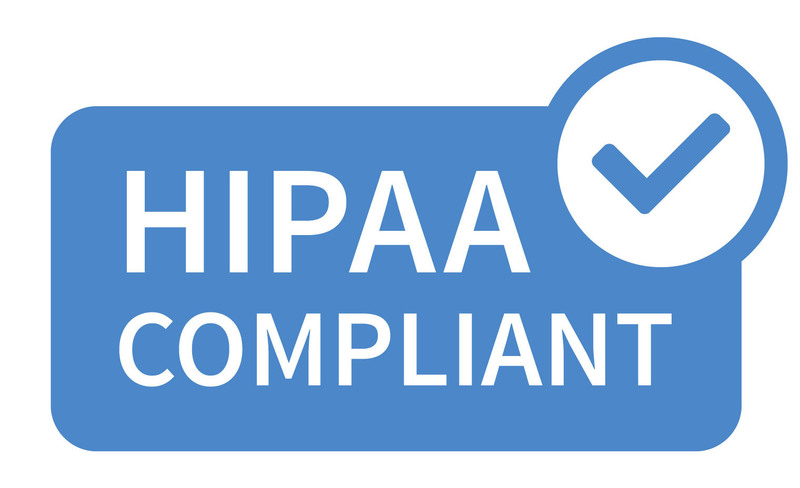 Our staff has a certification in the Health Insurance Portability and Accountability Act (HIPAA). We have extensive experience in the implementation of compliance plans that meet federal regulations.